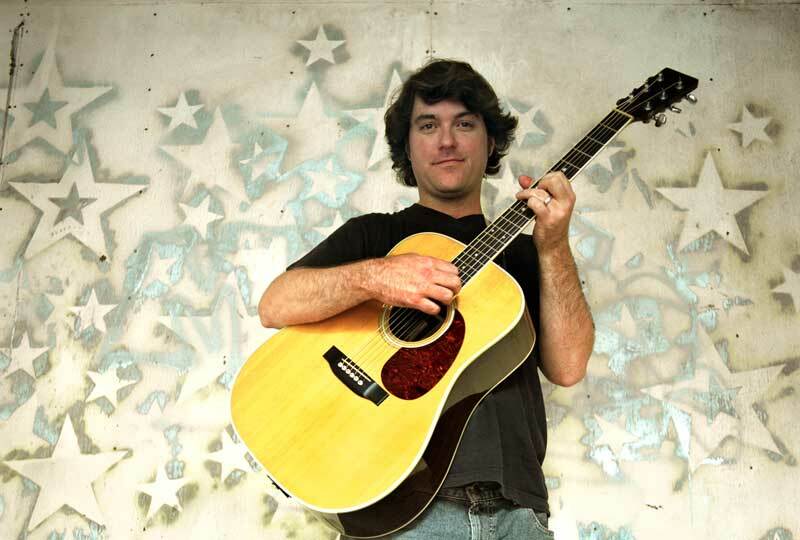 Often compared with such artists as Michael Hedges and Leo Kottke, Keller stands out for his unique approach to folk music and for his undeniable rhythmic mystique. This singer/songwriter's playful combination of all musical genres blend with clever lyrics to ignite imagination, inspiration and smiles. Respected and appreciated for his musical creativity, such techniques as "mouth fluegel" and "guitar beats" contribute to his signature sound. Keller consistently exploits the freedom of music and the result is marvelous.